Birds Bophuthatswana Bird stamps from Bophuthatswana. 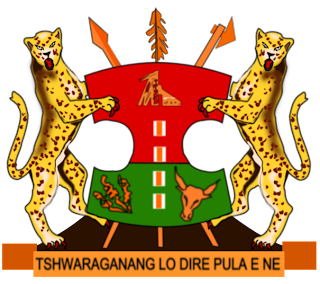 Bophuthatswana (meaning gathering of the Tswana people), officially the Republic of Bophuthatswana was a Bantustan—an area set aside for members of a specific ethnicity–and nominal parliamentary democracy in the northwestern region of South Africa. Mmabatho was its seat of government. 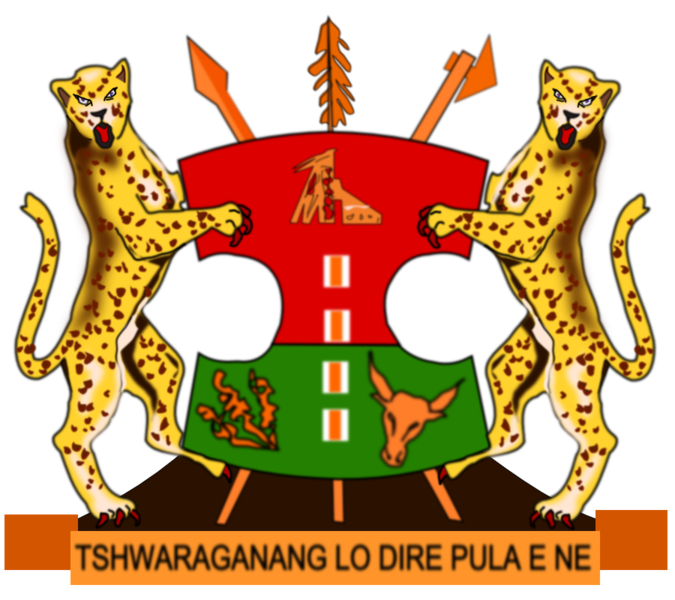 Historically, Bophuthatswana's significance is twofold: it was the first area to be declared an independent state whose territory constituted a scattered patchwork of individual enclaves, and during its last days of existence, events taking place within its borders led to the weakening and split of right-winged Afrikaner resistance towards democratizing South Africa. In 1994, it was reintegrated into South Africa, and its territory was distributed among the new provinces of the Orange Free State (now Free State), Northern Cape, and North West Province.